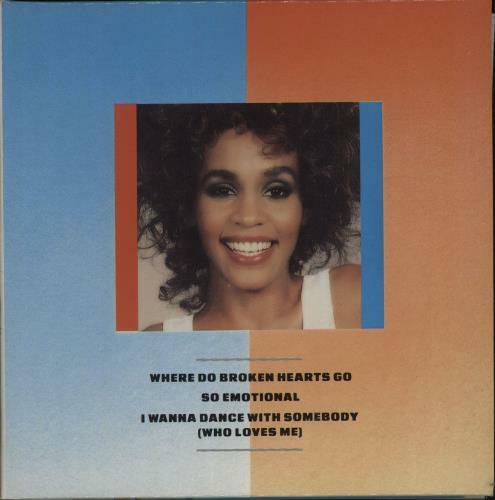 WHITNEY HOUSTON Where Do Broken Hearts Go (Rare 1987 German-pressed 3-track tour CD including So Emotional & I Wanna Dance With Somebody, in unique gatefold picture sleeve with tour dates on reverse. This example remains in a 'near as new' condition). 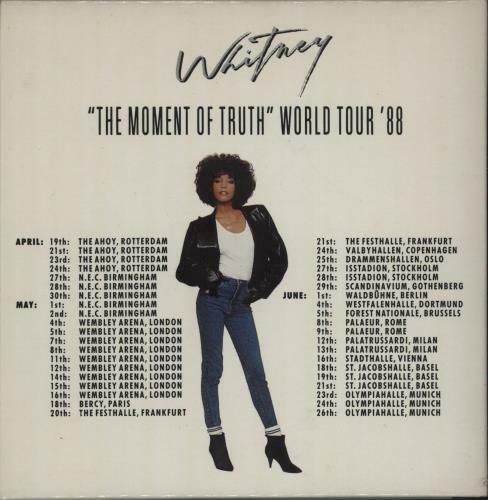 or visit our Whitney Houston image gallery.